The Industry - Consumption Facts Coffee is the second largest commodity in the world. 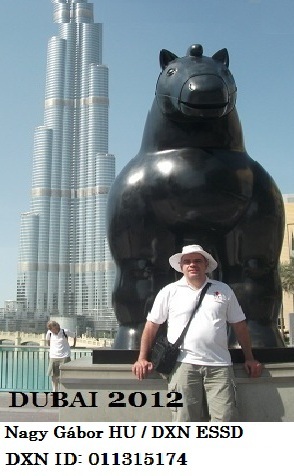 Coffee is second only to oil in world trade employing more than 25 million people in the industry. Coffee is the most popular drink worldwide with 1.4 billion cups consumed every day. 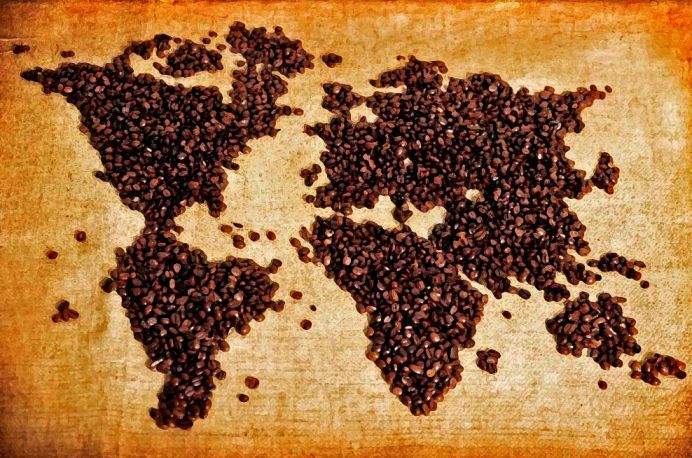 Coffee grows in more than 50 countries and is the second largest export in the world after oil (in dollar value). - 2.4 billion pounds of coffee are sold per year in the United States, representing 1/3 of all coffee exported. - The USA is the world's largest consumer of coffee. - Coffee is the world's most popular stimulant: 4 out of 5 Americans drink it, consuming more than 400 million cups a day. - The average American adult consumes over 10 lbs. of coffee per year. 75% of all the caffeine consumed in the U.S. comes from coffee 57% of all coffee is consumed at breakfast. - More than half of the United States population consumes coffee typically drinking 3.4 cups of coffee a day. - Canadians drink over 15 billion cups of coffee a year, making coffee Canada's favorite hot beverage. - Last year in Britain, £623 million was spent on coffee. Britain consumes 500g of coffee per person per year. - Australians consume 60% more coffee than tea, a six-fold increase since 1940. - Scandinavia has the world's highest per capita annual coffee consumption, 26.4 pounds. 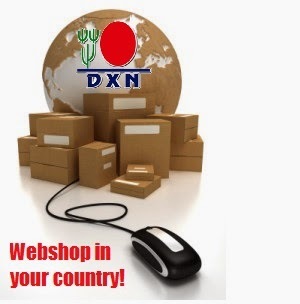 DXN COFFEE – A Healthy Alternative World's First Healthy Coffee: A brilliant delivery method combining Ganoderma Lucidum with rich coffee. A proprietary standardized extract of six rare strains of precious Ganoderma Lucidum. Over 2,000 years of documented history validating that Ganoderma Lucidum is the “Miraculous King of Herbs.” Some 400,000 pages documenting extensive interest in Ganoderma Lucidum today. Flavored to perfection. Priced competitively—200% below market price per cup.